Dato’ Sri Nelson Kee, Director of GS Realty Sdn Bhd, has been in the Real Estate industry for more than 16 years. Director of GS Realty Sdn Bhd, has been in the Real Estate industry for more than 16 years. Prior to this, he was highly successful in the insurance industry. Owing to his foresight of the large business opportunity presented by the real estate industry, Dato’ Sri Nelson Kee made the wise decision of investing himself in the industry in the year 2000. 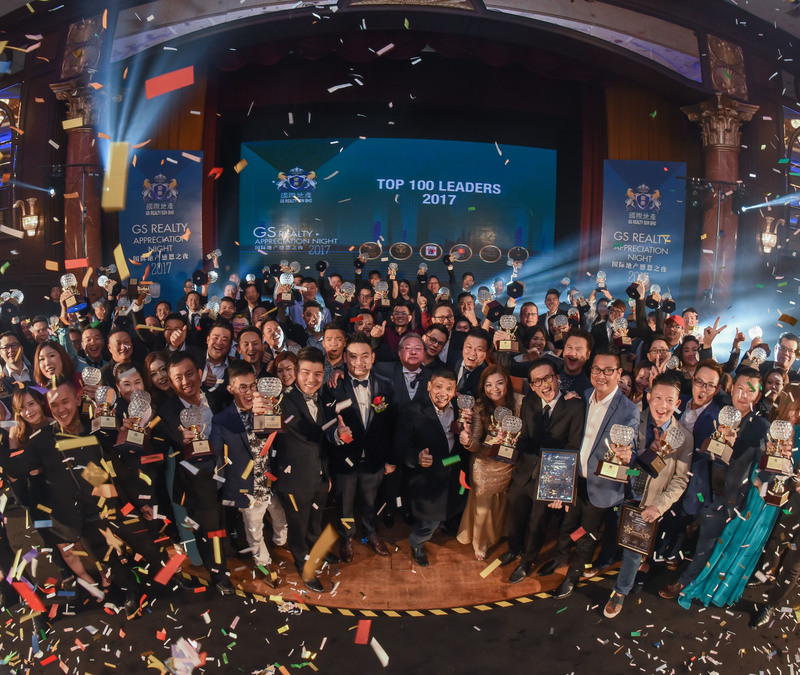 Within a year of leadership under Dato’ Sri Nelson Kee and the management team, the company achieved exponential growth surpassing the RM10 billion mark in sales revenue, making GS Realty the largest real estate company in Malaysia. Dato‘ Sri Nelson Kee’s business philosophy advocates that to become extraordinarily successful in the real estate agency business, being hardworking coupled with the willingness to share and to reward generously to deserving parties such as staff, negotiators and partners, are the guiding principles of reaching one’s goal. “Indeed, you must be willing to learn, be responsible and dedicated”, says Dato’ Sri Nelson Kee.